alaTest has collected and analyzed 23 reviews of Asus VivoBook 14" Laptop - Grey. The average rating for this product is 4.6/5, compared to an average rating of 4.1/5 for other products in the same category for all reviews. Reviewers really like the usability and durability. The price and portability also get good feedback. Comments are divided on the keyboard. We analyzed user and expert ratings, product age and more factors. 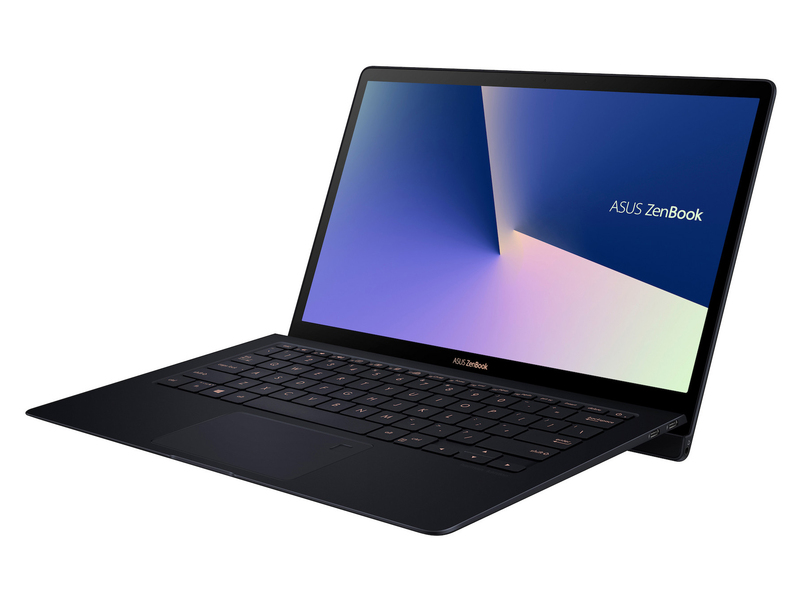 Compared to other products in the same category the Asus VivoBook 14" Laptop - Grey is awarded an overall alaScore™ of 89/100 = Very good quality. "This laptop has everything you need. Quick start up, lots of rams and plenty of storage. Ideal for work use and for family use at home. Best value money can buy. A must get." "Having a solid state harddrive means this laptop is very quick to load up, it's got a decent solid state harddrive space. Nice design and good performance couldnt ask for more." Love the laptop. So light and fast. "Very pleased. Very light and super fast processor. Bought it as a replacement for an old ACER. No CD drive or removable battery. " "Neat and compact, very fast, nice keyboard. Bought for my son to take to uni - am very tempted to upgrade my own laptop to one of these "
"A very good purchase, light weight with good battery life and alot faster than my previous laptop. "